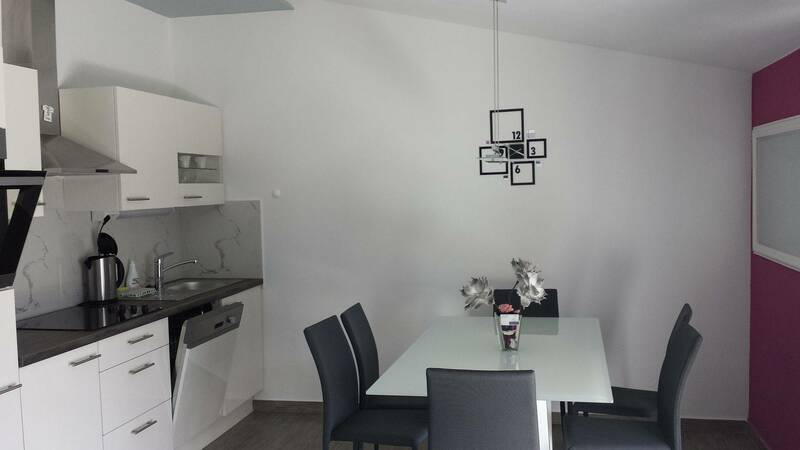 Apartments Maris are new decorated apartments located on the beach in a small bay Ljoljinica, near Rogoznica, perfectly located for those who wish to discover more of the Dalmatian coast. 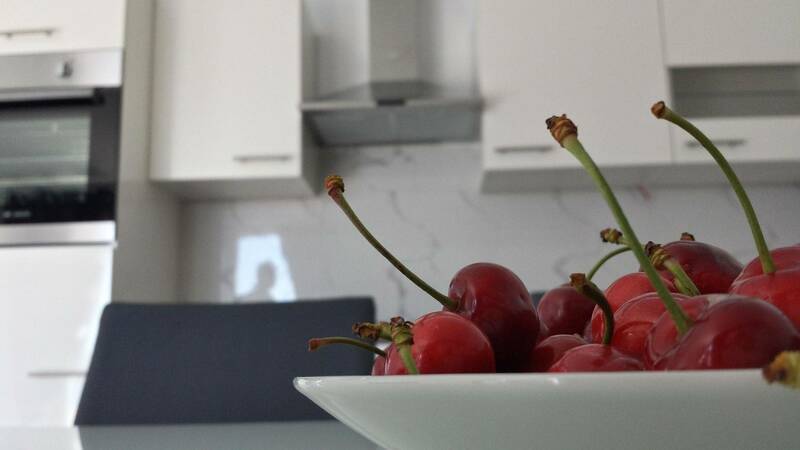 Our apartments are offering a spectacular unobstructed panoramic view of the Adriatic Sea. A4 Penthouse Lux (6) for six people each with a sea view. 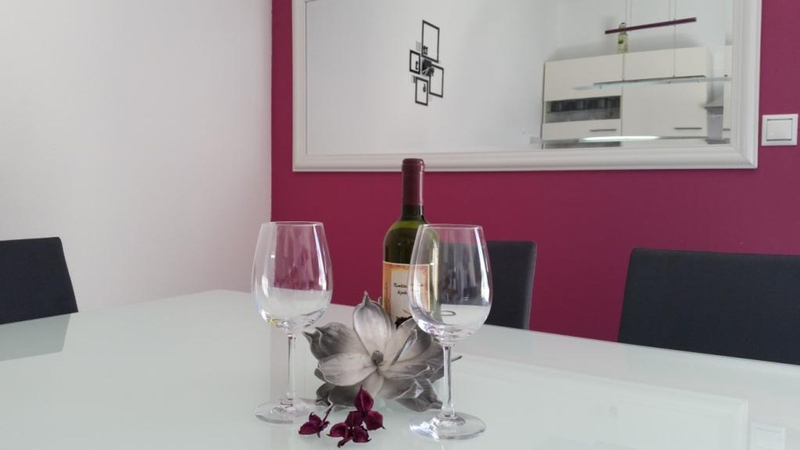 Apartments are newly-furnished, with a dining space and an LCD television with satellite reception, safe box.... Each apartment has a functional and elegant bathroom including a shower. 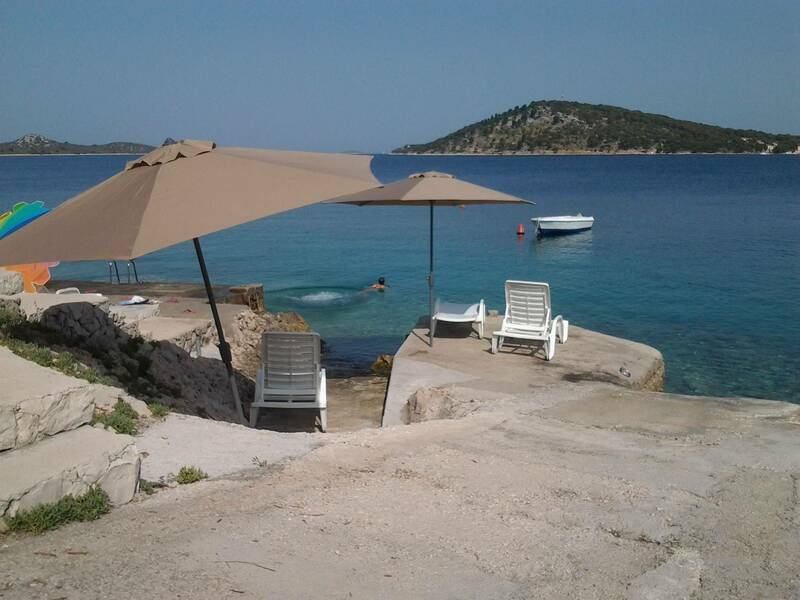 Perfect place for holiday for families who want peace, privacy and crystal clear waters. We are a young family who decided to make a perfect little place for a great holiday. In addition to what we have apartments for rent, we also produce and olive oil in our ecological olive grove in Klis field. We produce and homemade liqueurs and wine, all of our vineyards and fruit trees. The main guiding principle is our personal experience and the desire to arrange and organize the house for the holidays, just the way we wanted for ourselves. Conservation Policy for us is the most important task and also to provide guests everything needed for a perfect holiday. 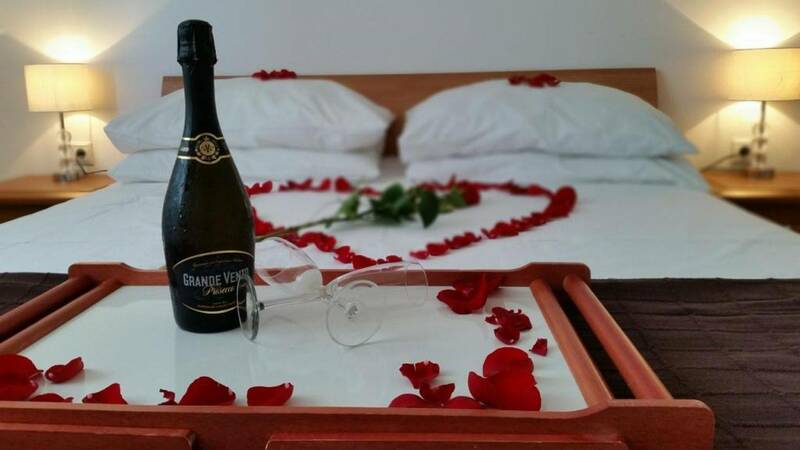 Our main mission is the satisfaction and happiness of our guests, and our greatest reward is the return guests back to our house. 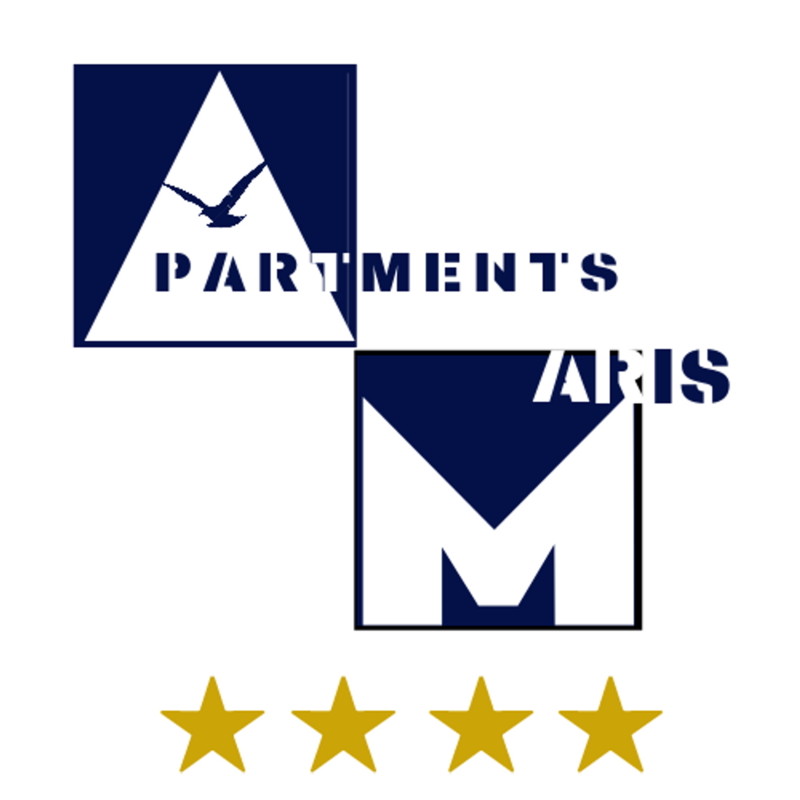 Upon reservation´s confirmation it´s needed to insure it with the deposit, which is equal to 30% of apartment´s rental total price. The amount can be transfered on our foreign bank account. In that case please communicate us the following details: names and dates of birth of all of guests. Reservation is confirmed from our side only after the receipt of the deposit. On arrival day your apartment can be occupied from at 4 p.m. on and must be vacated by 10 a.m. on the day of departure. In any case we keep the right to charge you for the administrative costs caused by cancellation. Ražanj is the specific small tourist place of northern Dalmatia between Primo?ten and Marina, 50 km from Split and 40 km from Šibenik. Because of its diversity is well known and a favorite place for lovers of nature and peace who want to escape the tourist crowds and full beaches which is characterized by larger resorts on the Adriatic coast. Rocky beaches, uninhabited bay, unexplored caves, the hill Movar with the military fortifications, harbors, woods, bike trails, secluded church, lighthouse Mulo, crystal-clear sea .... all that you can see in just a 2 kilometers of radius . So far yet so close from touristic centers, where you can come in less than an hour by car. In just a 3o mile radius from Ra?anj are places you must visit as: Split, Primošten, Šibenik, Trogir, Kornate, Plitvice and the Krka waterfalls. But first let me first introduce you with the magic that is offered by the unpredictable nature of Razanj and all its beauty. 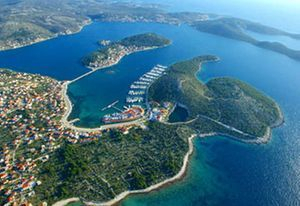 Thanks to the excellent position Rogoznica is a potential tourist destination of the highest class. All vehicles are available. 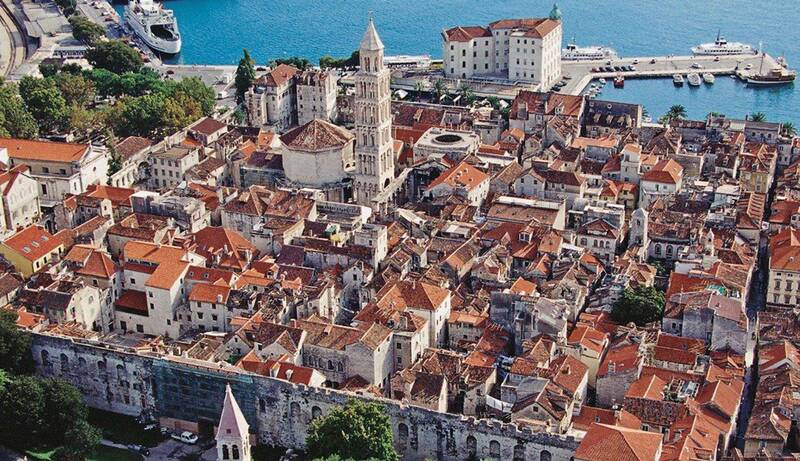 On the way, you can travel into the town which is only 34 km, 20 km Trogir, Split 50 km, and the Split airport 34 km. 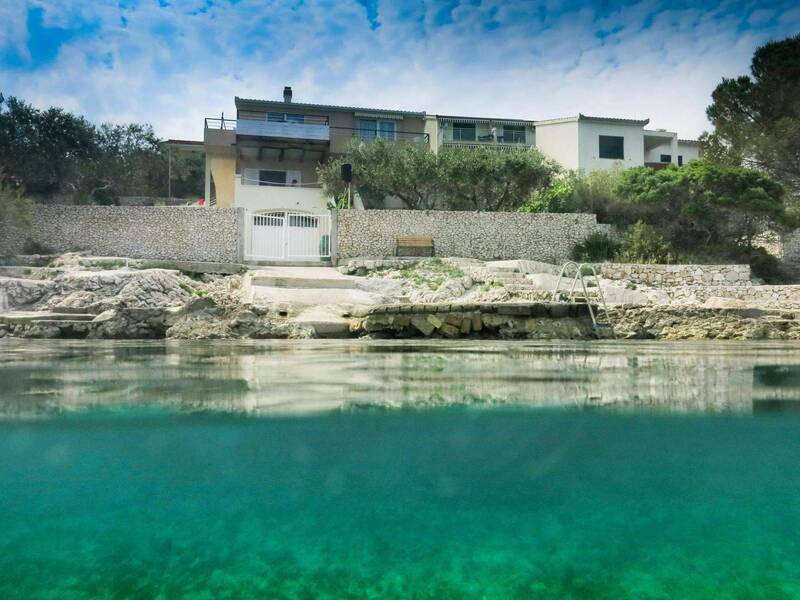 In a deep bay, hidden from the open sea the sea, there is a small fishing village Rogoznica. Thanks to the good position (34 km south of Sibenik and also away from Split airport), with many historical monuments and fascinating natural beauty, Rogoznica was always considered a potential tourist resorts of highest category. 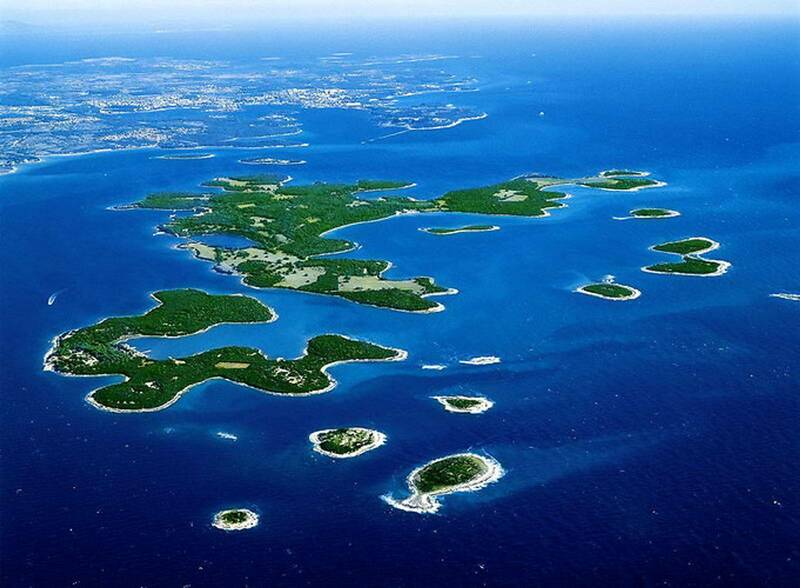 First settlers for their dwelling chose 1390th onshore today Rogoznica dill. A nearby island Kopara, where residents sought shelter from Turks, settled in 1518. When there is no more danger from the Turks, the island is connected with the inland area. On the island is in 1809. During French rule, the fortress was built. 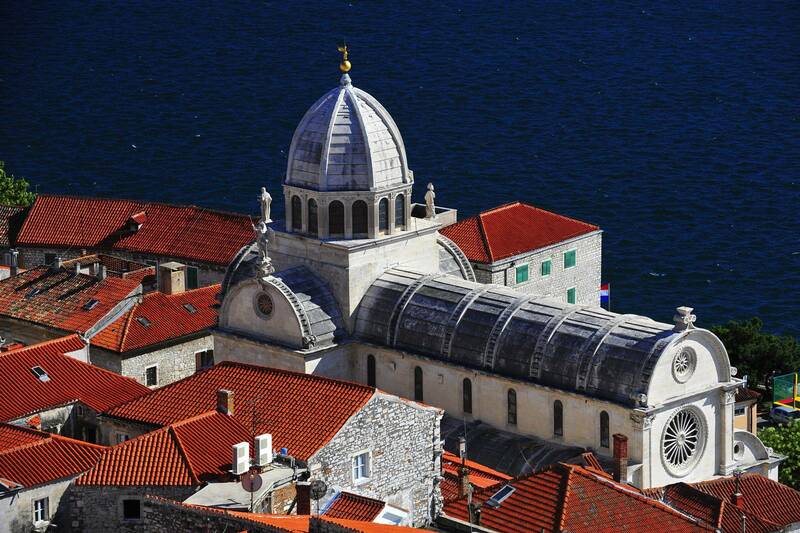 The old church of St. John of Trogir from 1324. near the plate horn, tells us that the area was visited and before the arrival of the first settlers. The contribution of this to give us a chapel of St. Nicholas Cage Loznica where the cemetery discovered a few books (tombstones). 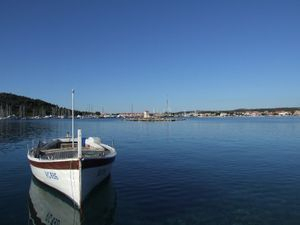 Rogoznica today is a typical Mediterranean town whose population is about 800 People generally work in tourism or on land. Thanks to preserved atmosphere of typical quiet village Rogoznica its residents and visitors offers peace and rest in front of all, totally different from modern life. This small town will embrace you like an old friend, and after just a few days you'll feel like part of the local population, I welcome the fishermen watching them leaving and returning to the port, or oasting some familiar face in looking for a short holiday under palm leaves.Moments of pleasure on one of the beaches that will soon take you from the tension that gave you the idea to search the rest under the hot Mediterranean sun. If you're one of the people in love in the sea and that the ship, which explores the eternal puzzles has, well hidden harbor will give you a place to rest and to supply. Visit the cave Milina and enjoy the beauty of the lake Dragon's Eye, a natural phenomenon, which is associated with the sea. If you visit Rogoznica you'll love with him, and Rogoznica will this love and reciprocate.